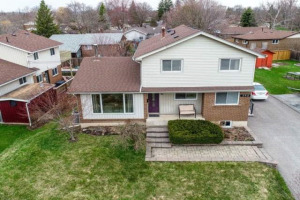 Stunning 10+++ Renovated Backsplit W/3 Levels Above Grade (@1939 Sqft) A Fully-Finished Lower Level + A Huge Crawl Space For All Your Storage Needs! 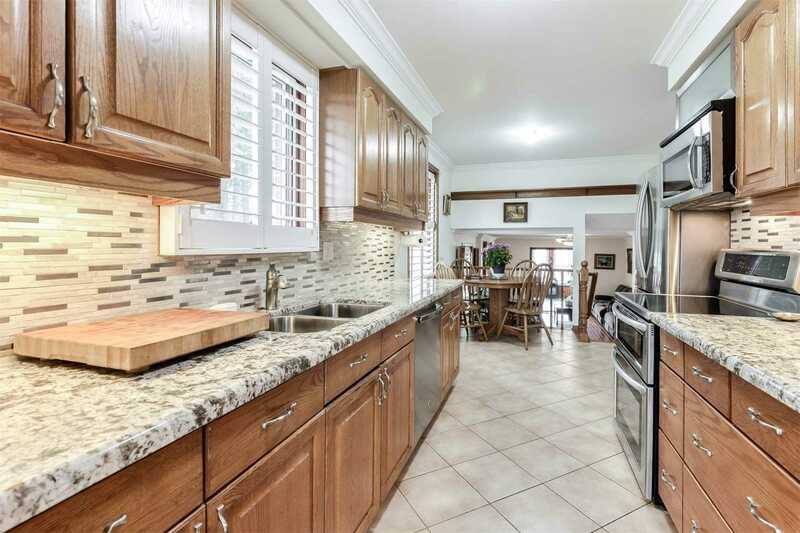 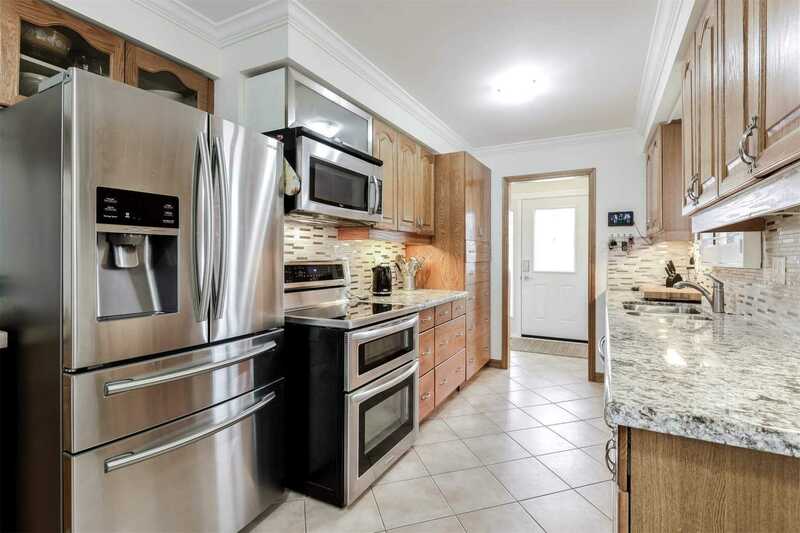 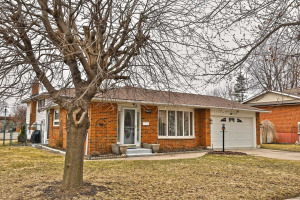 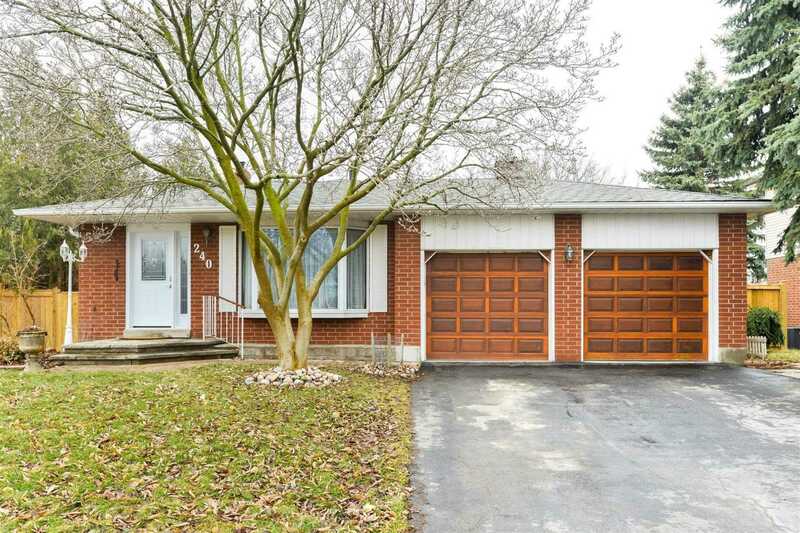 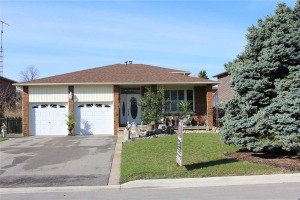 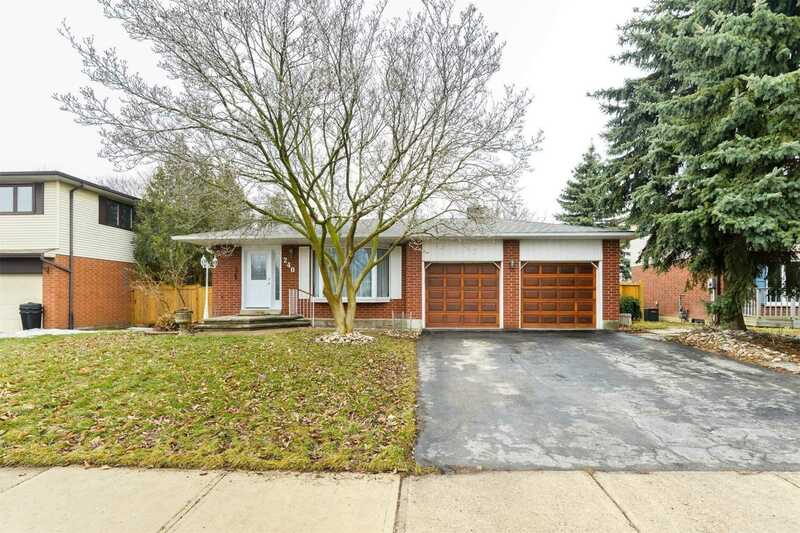 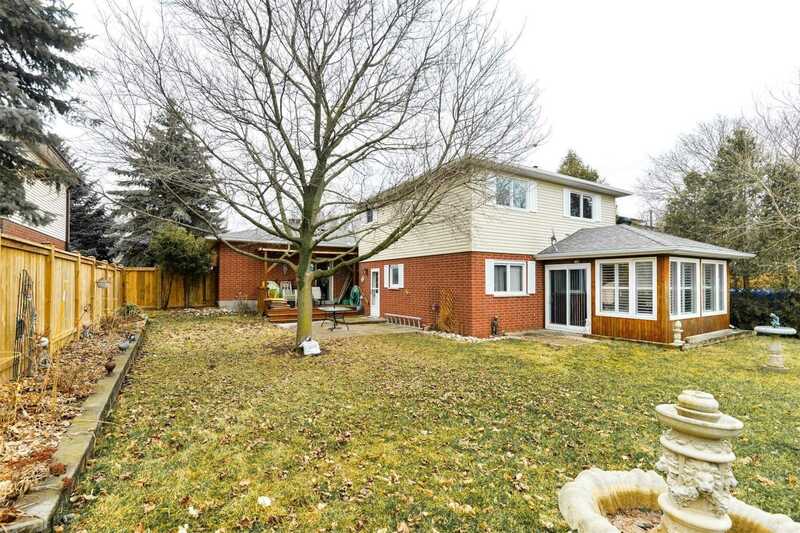 Located On A Quiet Street W/Great Curb Appeal & Large Fenced Lot Backing Onto Schoolyard. 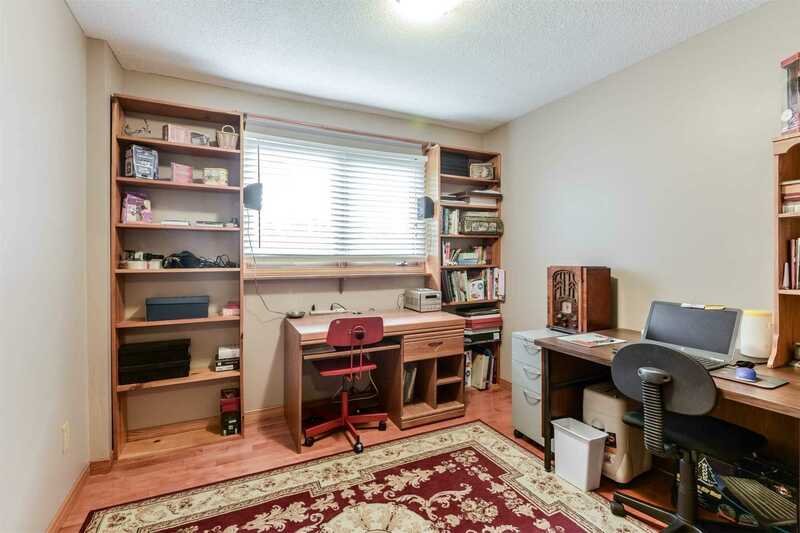 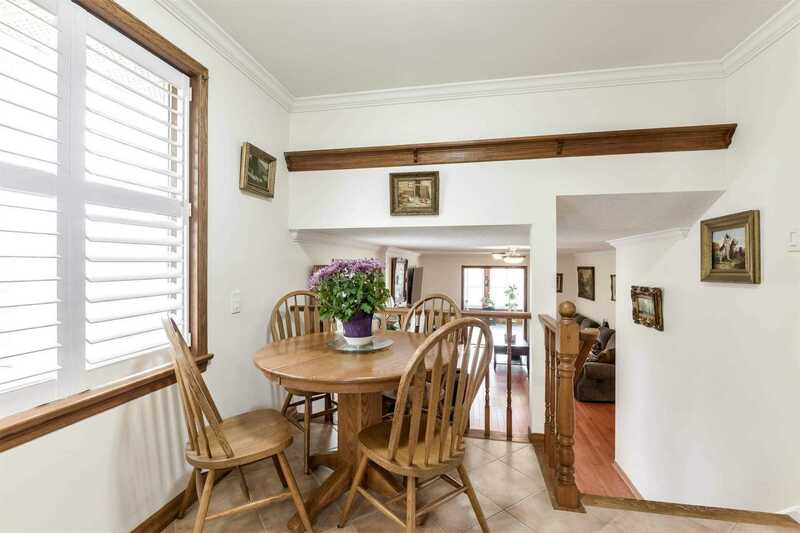 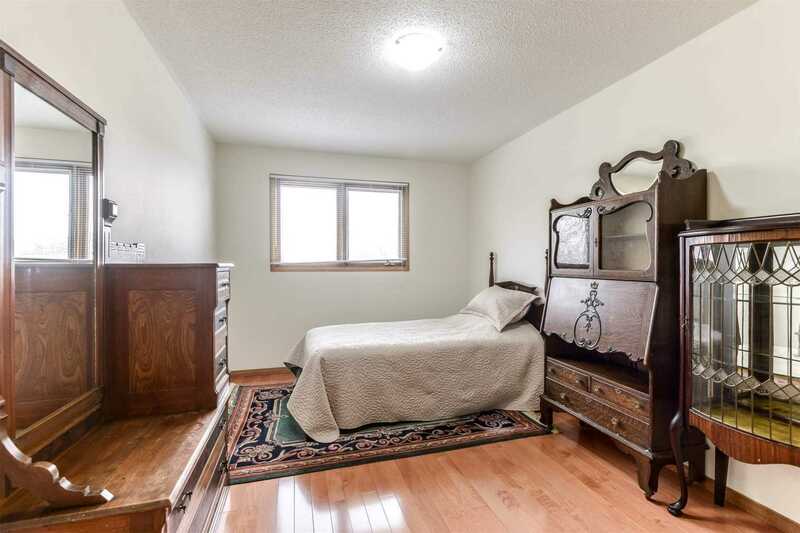 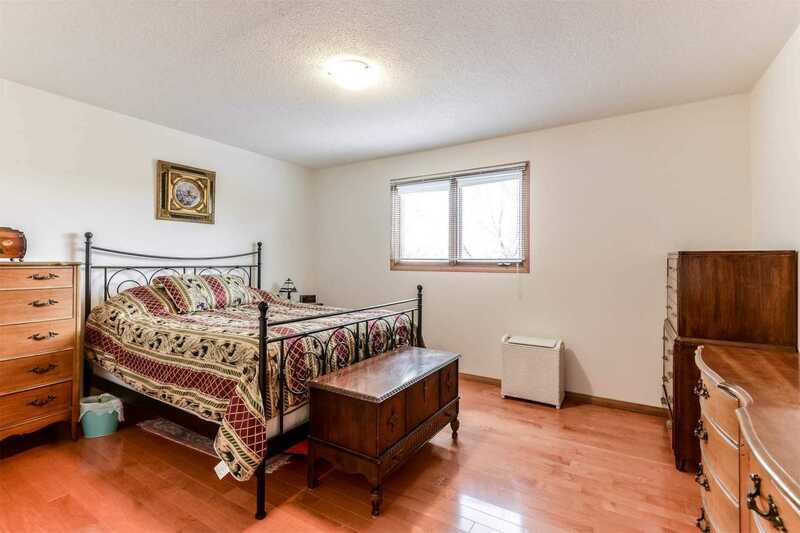 Hardwood Floors, 3 Ample Bedrooms + Office. 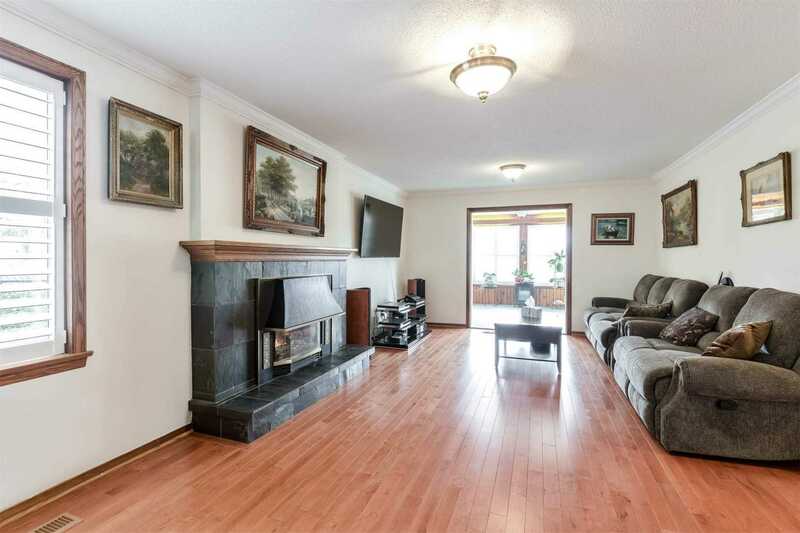 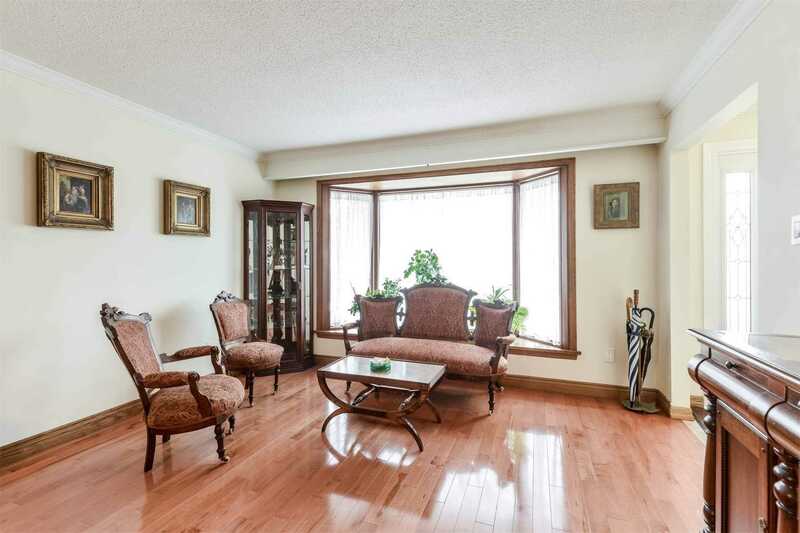 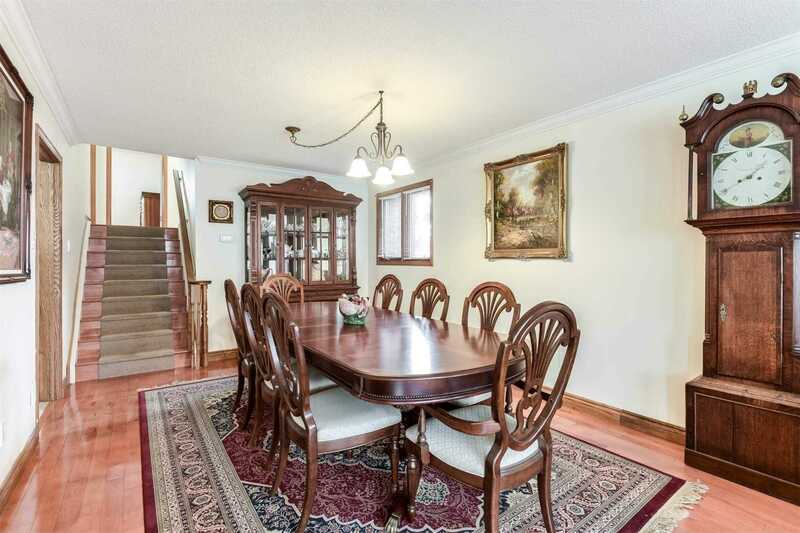 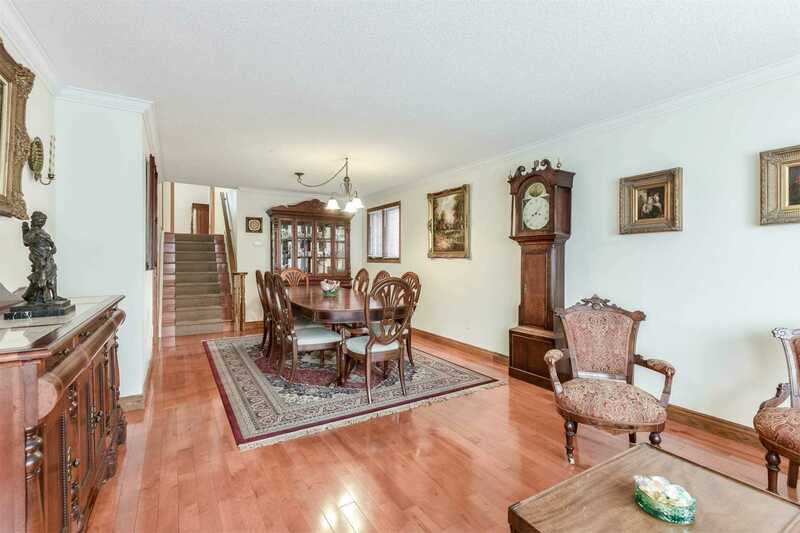 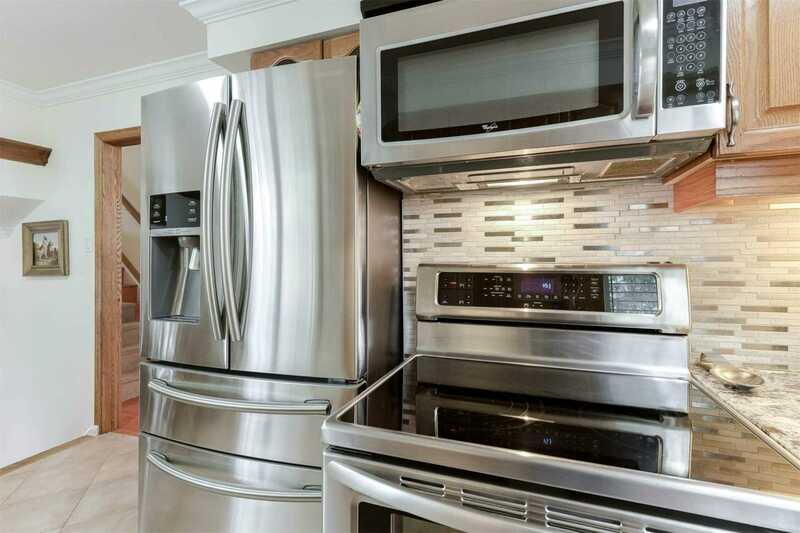 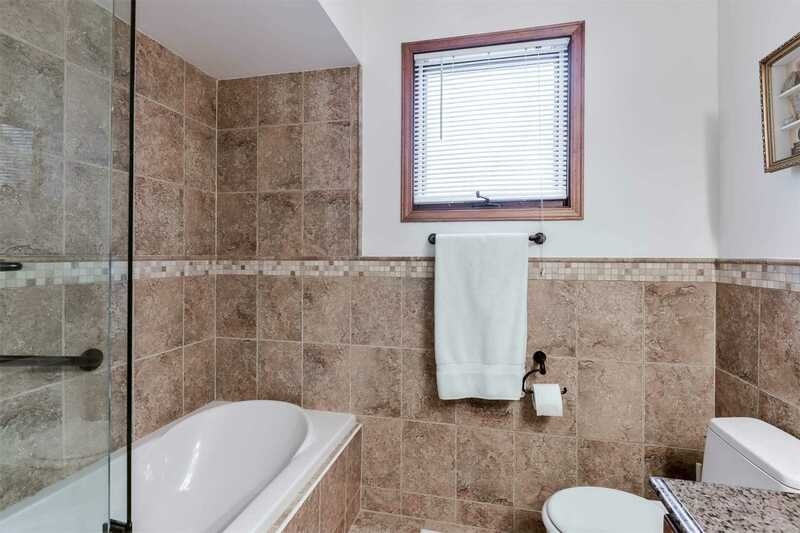 Family Room W/Gas Fireplace, Eat-In Gourmet Kitchen W/Marble Counters & S/S Apps. 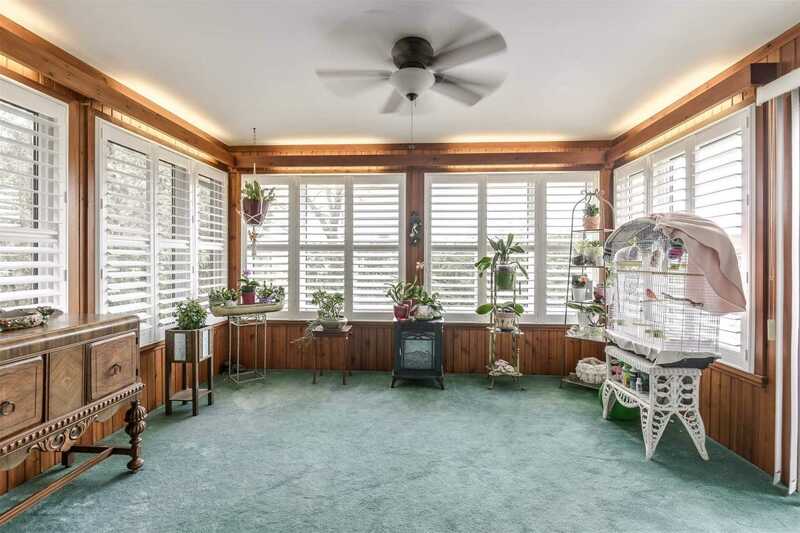 Escape To The Sunroom! 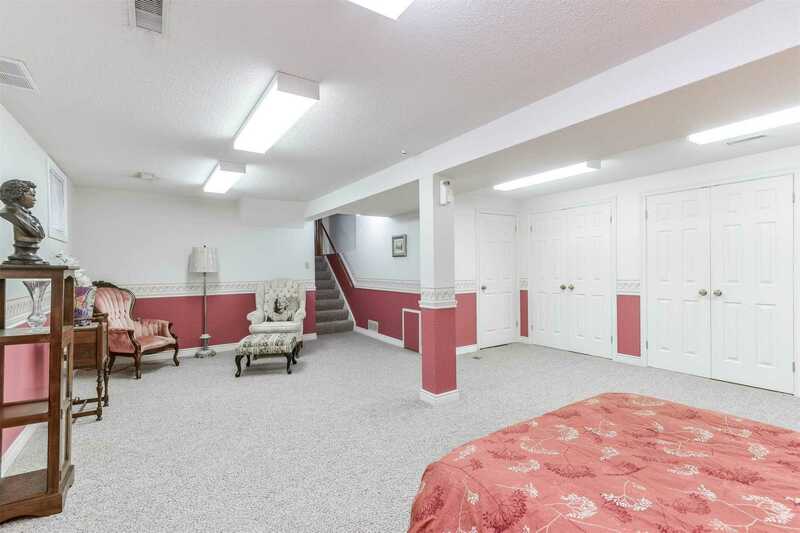 Main-Flr Laundry. 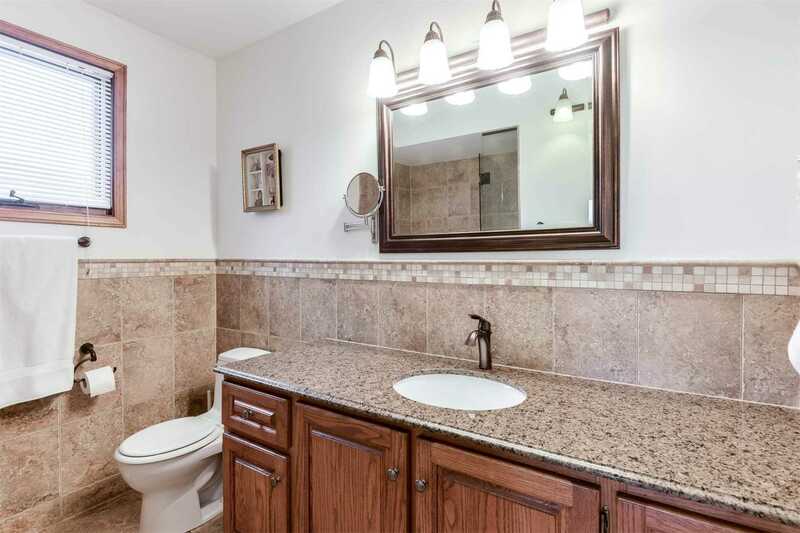 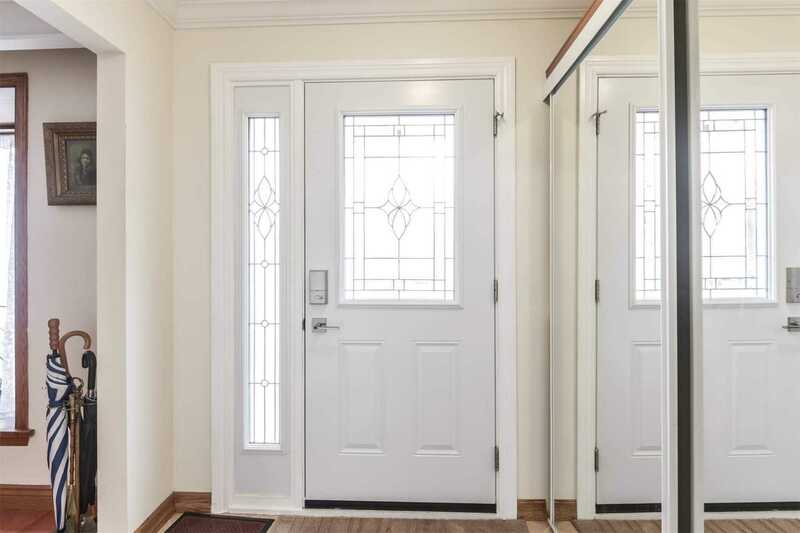 Upgraded & Move-In Ready! 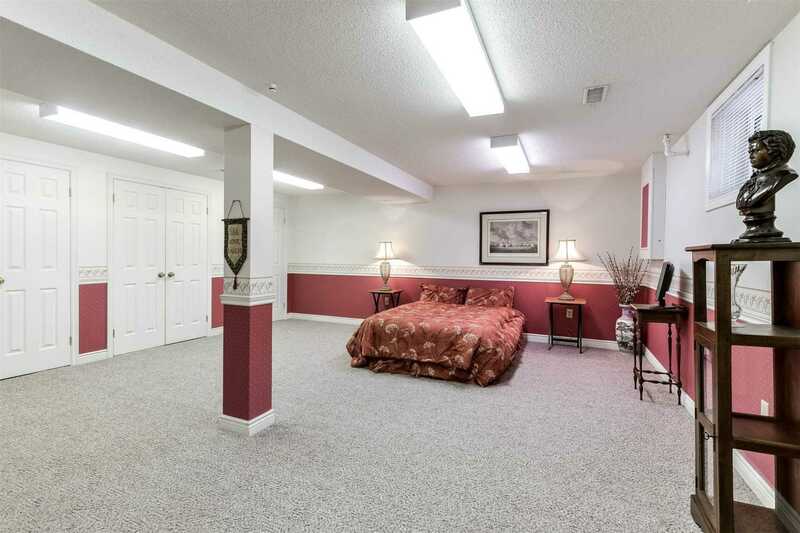 2-Car Garage & Lots Of Parking.